Financial Aid Administrators: What Do They Do? Going for higher education in a good college? The first and foremost mistake many students and their families do is to assume they can’t afford the college. Don’t be discouraged by the sticker price of college tuition until you know how much financial aid is available to you. It can reduce the cost of college study significantly, but it’s a little bit tricky to estimate how much student aid you will get. For that, the financial aid office or the administrator should be your first step when you are considering paying for a college education. • What types of financial aid is available to you? • The deadlines of your financial aid application. • Help you to complete the FAFSA and other forms. • Details on how much financial aid you are qualified to get. • When you can expect to receive your financial aid? • Help you to choose smart and best borrowing decisions. • How you can request an appeal on your financial aid decisions, and many more. The primary goal of financial aid administrators is to help students achieve their desired educational potential by providing them appropriate financial resources. If you believe your financial aid package doesn’t adequately suits your circumstances, you can appeal the decision by requesting that the institute’s financial aid officer take another look at your personal situation and financial aid package. The financial aid office and its staff, have the authority to make adjustments in financial aid judgments within certain guidelines. Financial aid administrators are abiding by certain rules and regulations of the programs they administer. The role of a financial aid administrator is very important for students, as well as for the college. You can compare them as a vital relationship bridge between college and student. That’s why financial aid training is most required for college faculties to help them build a strong bond between student and college. APCS is a South Florida based local educational organization and offers financial aid training for educational institutes in South Florida. 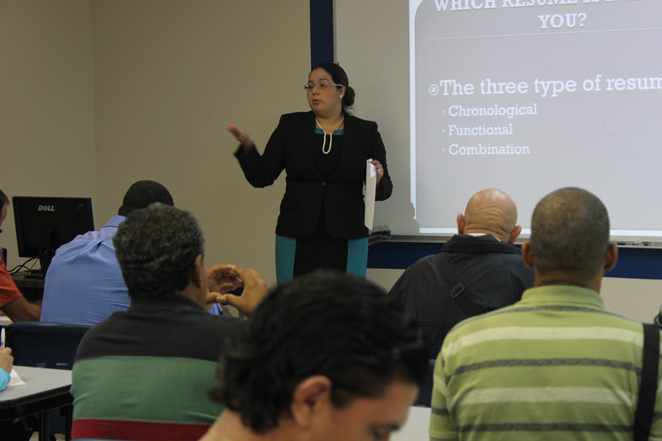 Our team provides effective financial aid training programs with seminars, C.E.U. Training, and workshops for your financial aid team .To receive more information about our financial aid training, call us at 786-456-3676 to talk with our experts.